Superstar Mahesh Babu starrer Brahmotsavam shoot has been recently wrapped its shoot in Varanasi and now currently shooting crucial scenes at Ramoji Film City in Hyderabad. Currently the film unit is canning an important scenes on Mahesh, Samantha and Revathi in a specially erected house set. Apart from few scenes, the film is almost completed.Being the high budgeted film, PVP is taking care of production phases with utmost care. 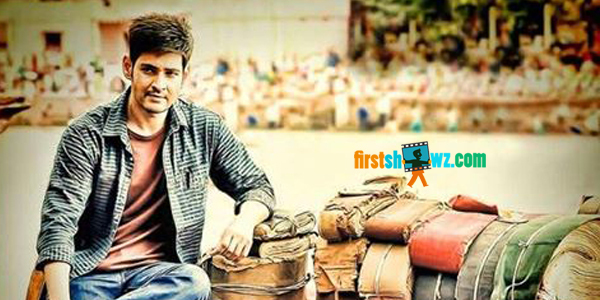 The movie is directed by Srikanth Addala and has Kajal Aggarwal, Samantha and Pranitha Subhash as the leading ladies. The film also has Shiyaji Shinde, Sukunya, Rao Ramesh, Vennela Kishore and all in prominent roles. Mickey J Meyer is composing tunes to this commercial entertainer.